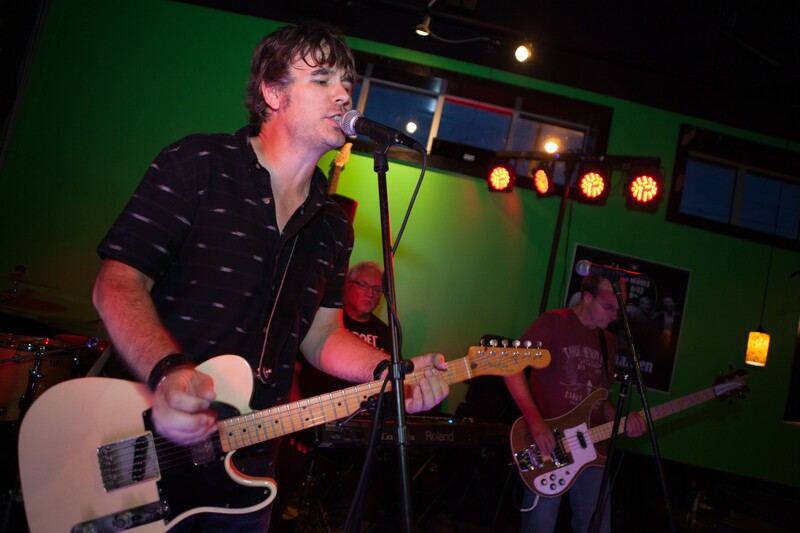 Singer-songwriter Brian Lisik will celebrate the release of We’re Sorry, the follow-up to his critically acclaimed 2015 release, Curtisinterruptedus, with a concert at Jilly's in Akron. The event takes place at 7:30 p.m. on Thursday, Sept. 14. Lisik recorded the album over six days at the former Gardner Pie Company factory (a space that also doubles as a scuba diving training facility and occasional rehearsal space for Black Keys’ guitarist Dan Auerbach). “Another Friday Night," which he recorded on the first anniversary of the death of frontman Lemmy Kilmister, features a Ray Flanagan guitar solo and serves as a tribute to the hard rock hero.